Health Protection Agency Porton Down labs proved that in one hour of continuous operation a standard Air Steril MP20 unit killed 98.11% of airborne contamination. Advanced technologies to eliminate unpleasant odours at source. 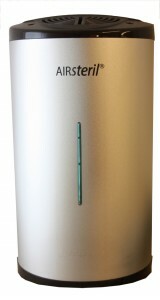 Eliminate Bacteria and Viruses in the air and on surfaces. Protect staff, visitors and other users. A wide range of units available to suit all environments, including offices, gyms, care homes, nurseries. Odour and infection control within occupied environments. Uses 5 technologies to kill up to 98.11% of bacteria and viruses found in the air and on exposed surfaces. Designed for odour and infection control in high footfall washrooms. Uses 5 technologies to kill up to 98.11% of bacteria and viruses found in the air and on exposed surfaces. 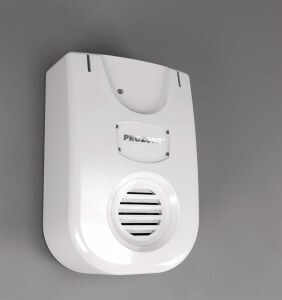 Designed for odour and infection control in low footfall washrooms. The AS range are completely safe for use in an area of continuous occupation such as care home bedrooms. Using thermal convection the units are completely silent. The most powerful unit in the range designed for permanent operation in extreme areas or portable for temporary installation to tackle occasional contamination and odour problems. 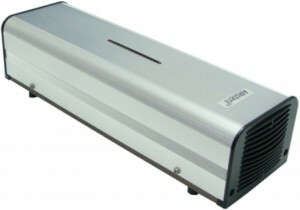 Ozone generator for talking odour issues in washrooms.